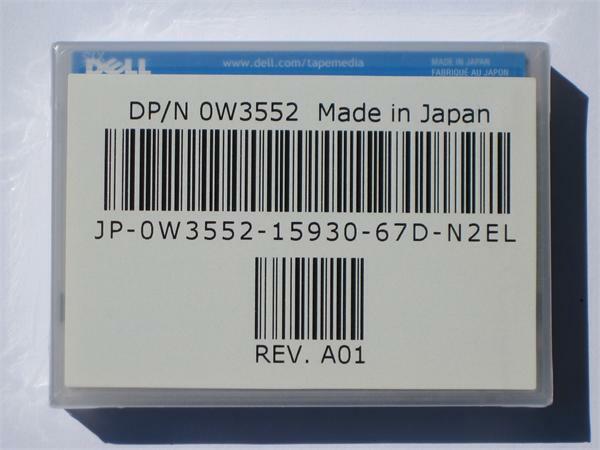 Dell 0W3552 36/72GB uncompressed/compressed capacity. Compact and reliable, with superior cost-performance. DDS (4mm) are the ideal solution to high-volume backup and archiving requirements. 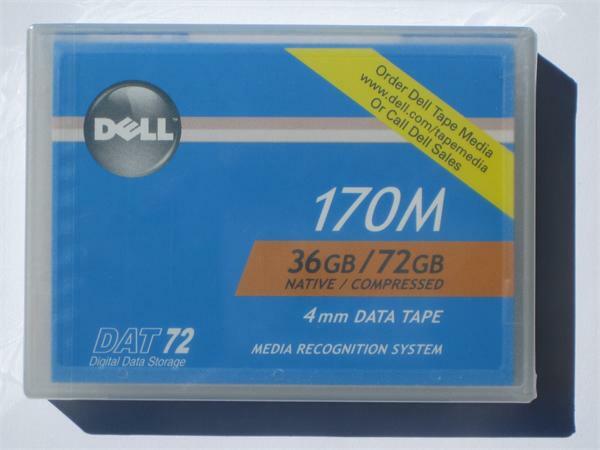 These 72GB (compressed) capacity, easy-to-handle compact cartridges provide cost efficient backup and long term archiving for years.